Welcome to my site! Please, pull up a chair and have a cup of herbal tea. Chamomile or mint? Or perhaps you prefer good ol' black Lipton Tea? I hope you'll stay awhile, and explore with me the worlds of birth, fertility, motherhood, and the writing life. My passion is helping women make informed and empowered decisions regarding fertility, pregnancy, birth, and beyond. 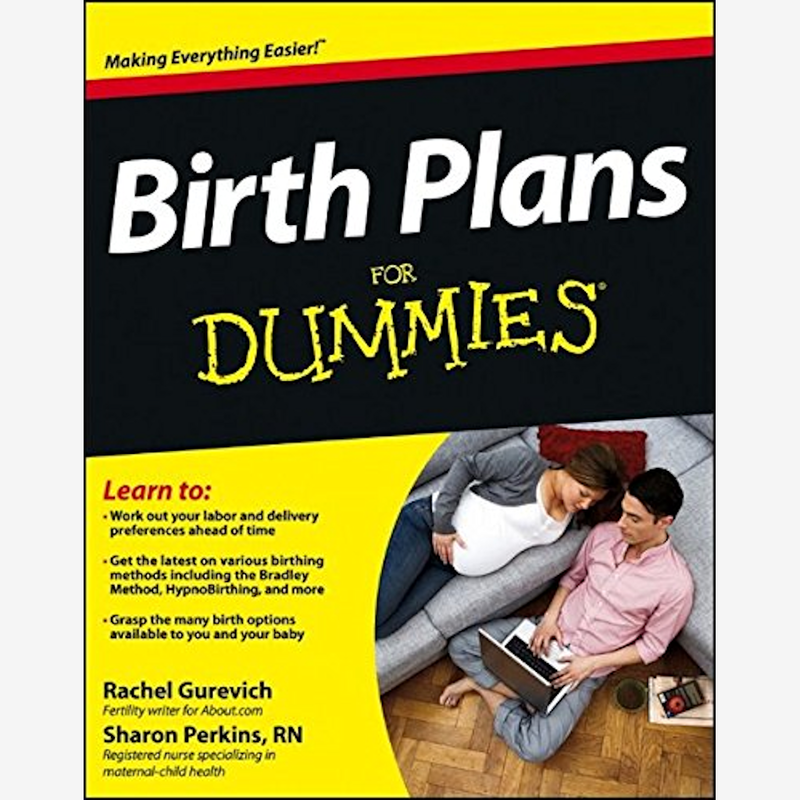 I'm the author of three books: Birth Plans for Dummies (with coauthor Sharon Perkins), The Doula Advantage, and the FabJob Guide to Become a Doula. I also write about fertility for Verywell. Besides the womb-warrior mission, I'm the mother of four children, a voracious reader, and gaga for all things writing. 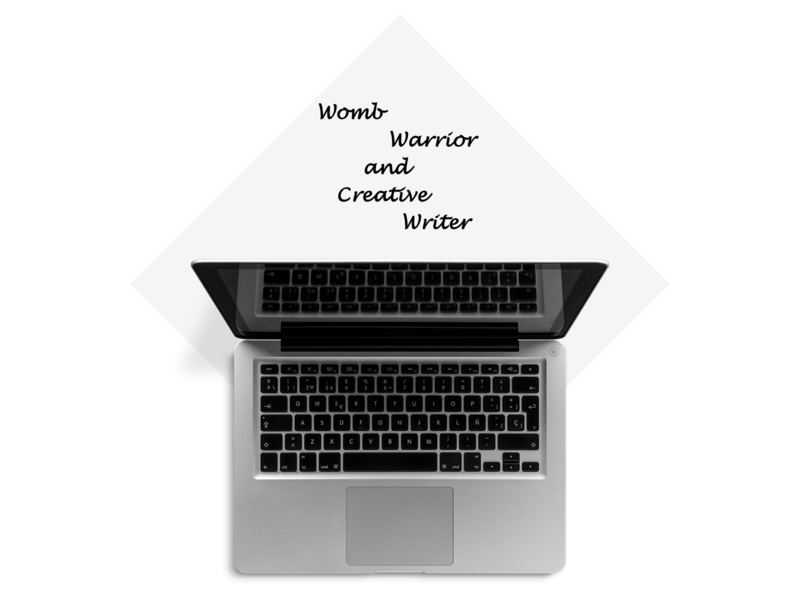 Please stop by the blog and share your thoughts, or if you're looking for a writer or writing coach, check out my credentials. Thanks for stopping by! Hey Buddy!, I found this information for you: "". 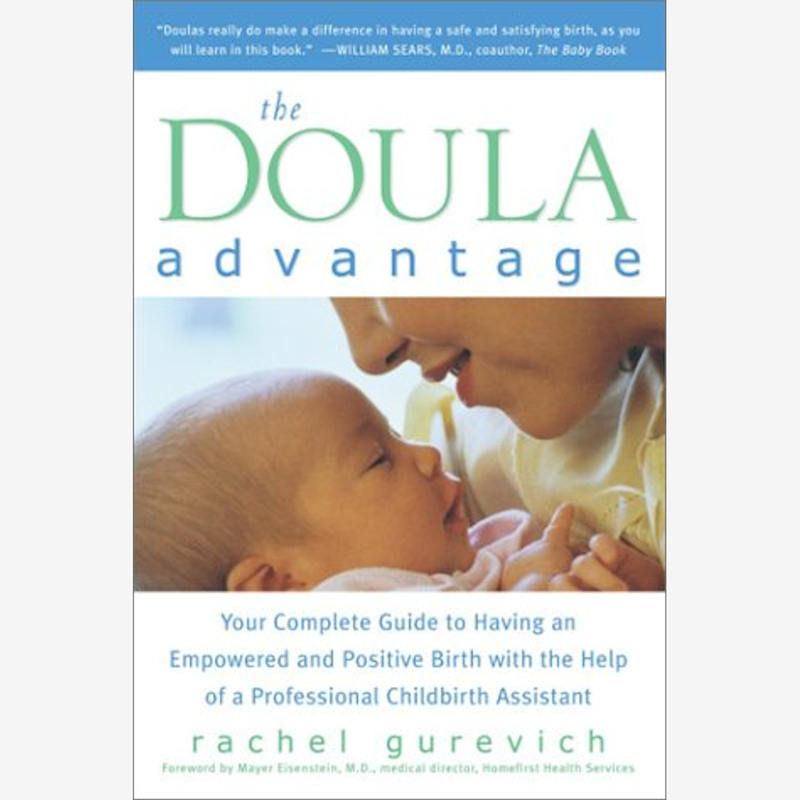 Here is the website link: http://www.rachelgurevich.com/. Thank you.